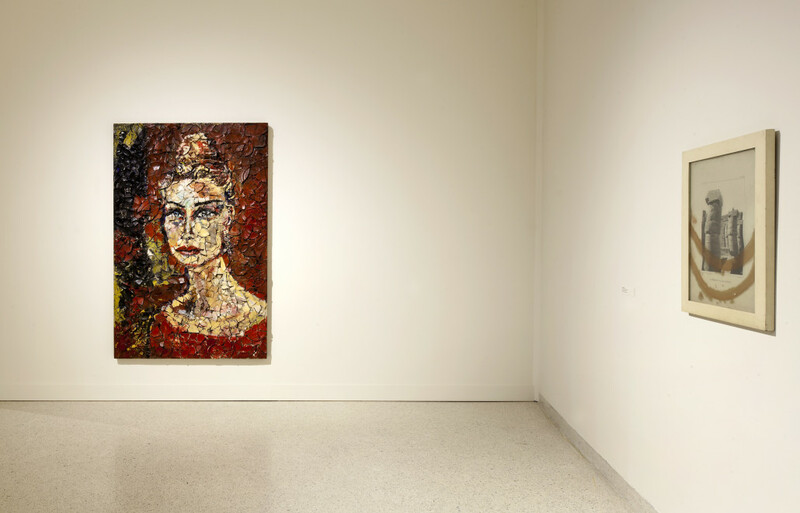 Artist Julian Schnabel in Conversation with NSU Museum of Art Director and Chief Curator, Bonnie Clearwater, Sunday, October 12, 2014. 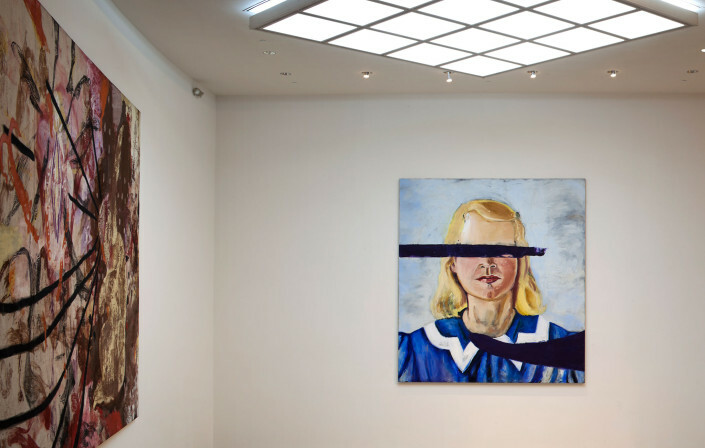 Bringing together the work of French artist Francis Picabia (1879–1953), American artist Julian Schnabel (b. 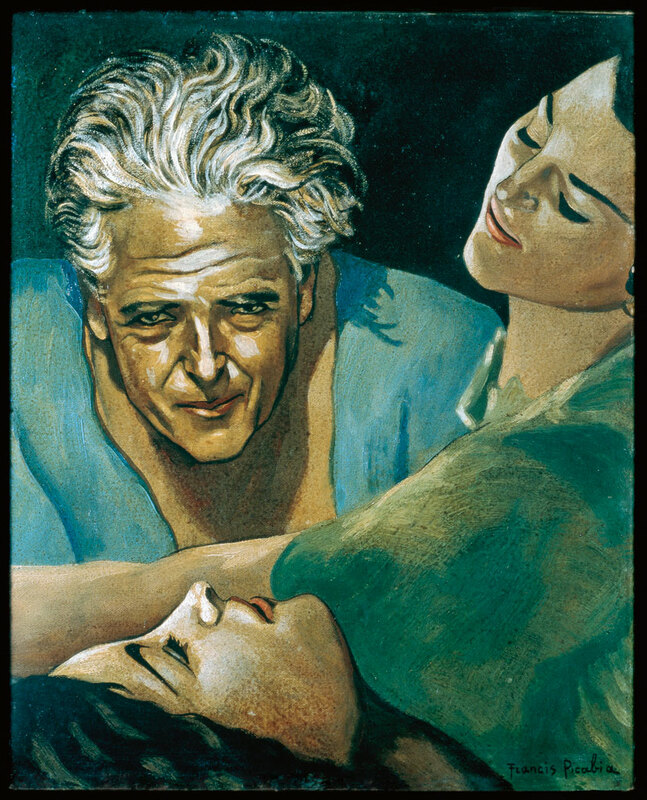 1951), and Danish artist Jens Ferdinand Willumsen (1863–1958) for the first time in the United States, the exhibition Café Dolly: Picabia, Schnabel, Willumsen will be on view at NSU Museum of Art from October 12, 2014 – February 1, 2015. The illuminating exhibition reveals surprising connections between stylistic and painterly concerns that span generations and geography. Featuring approximately 75 paintings, Café Dolly presents works dating from 1926–1951 by French artist Picabia, whose contributions to the avant-garde Dada and Surrealist movements are widely known, but whose paintings from his later figurative period remain relatively obscure in the United States. 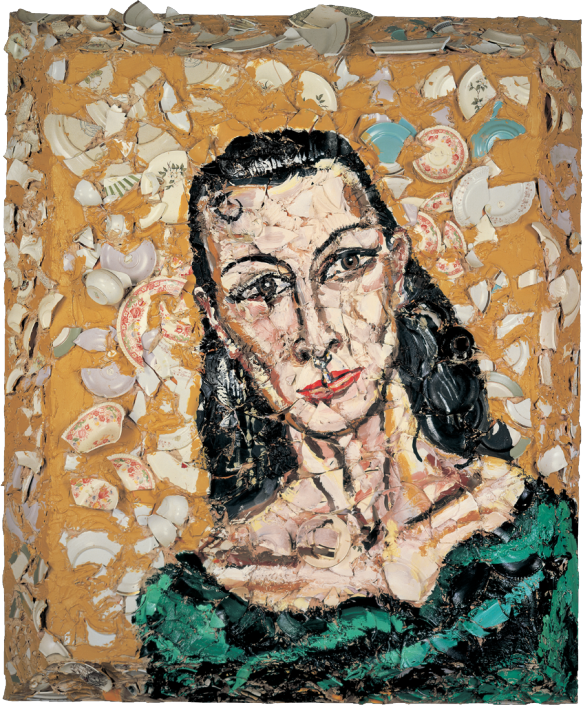 The exhibition also includes paintings from the late 1980s to the present by New York artist Julian Schnabel, including works on a collaged surface of broken plates, resin-coated figurative paintings, enormous canvases based on paintings found in thrift stores, and paintings that conflate figuration and abstraction. In addition, the exhibition includes paintings from the late 19th- to mid-20th century by visionary Danish artist J. F. Willumsen. Each artist’s work conveys an intensely painterly language with recognizable motifs, clear contours, and raw colors in bold combinations, along with a need to explore and challenge the tradition of painting. The three artists’ work with figuration, narrative, and portraiture during periods dominated by abstraction has at times made them controversial. 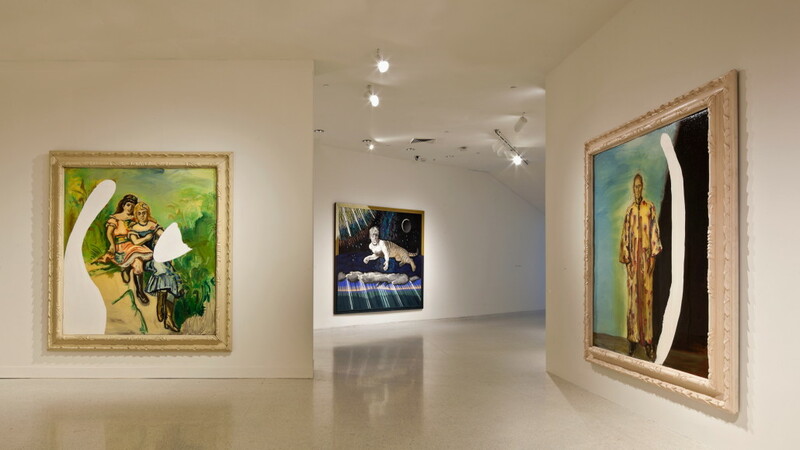 These hybrid paintings demonstrate alternative paths of modern art and the progress of painting in the 20th century. Café Dolly is organized by the J.F. Willumsens Museum, Frederickssund, Denmark, where it was on view from September 7 through December 30, 2013. The exhibition, which will showcase additional works by Julian Schnabel and Francis Picabia in the Fort Lauderdale presentation, is curated by visual artists Claus Carstensen and Christian Vind, as well as Ann Gregersen, PhD., researcher at the University of Copenhagen and J.F. Willumsens Museum. 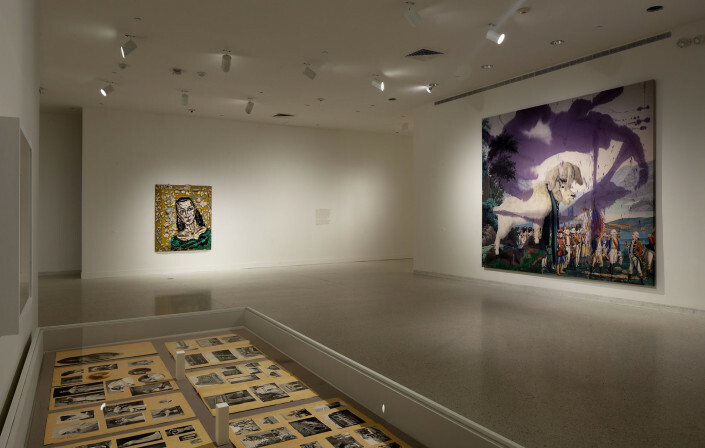 The exhibition’s title references the world’s first cloned sheep, Dolly, whose birth in 1996 sparked international controversy and called into question cultural ideas about ethics and materiality. In a visual arts context, Picabia, Schnabel, and Willumsen challenge the same concepts in their unprejudiced treatment of the traditions of art history and mass media images as well as private photographs and stories. 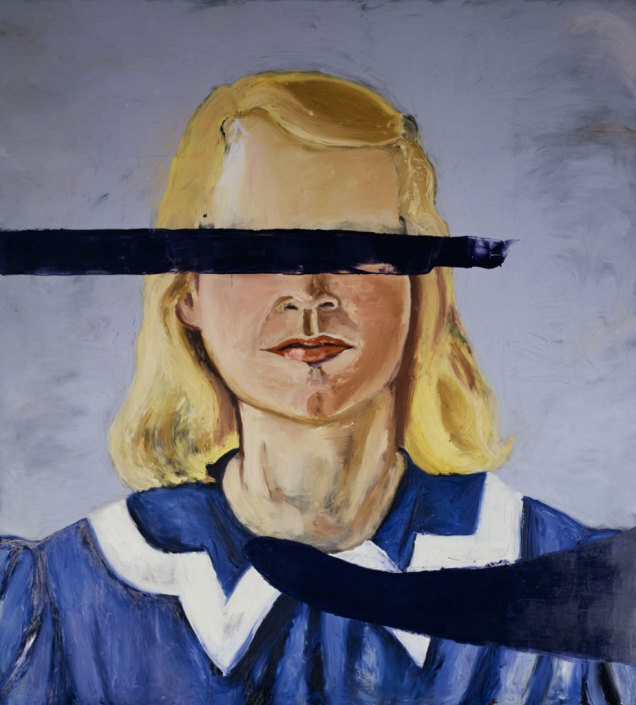 Contemporary artist Julian Schnabel is considered one of the main figures in the resurgence of painting on the international art scene since the late 1970s. 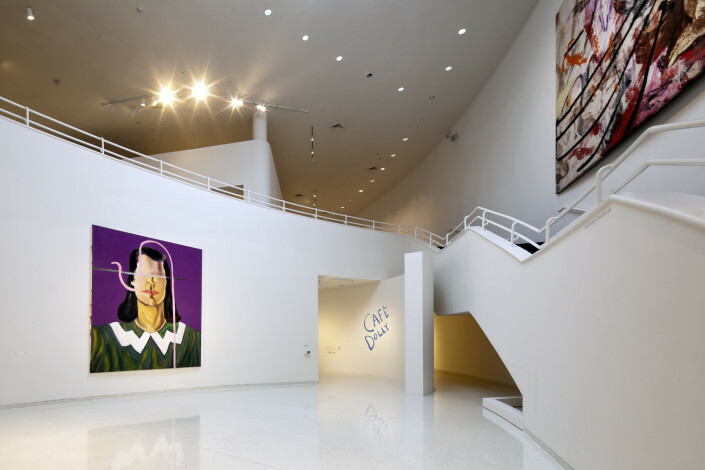 His contribution and persona has created a controversy that has had a polarizing effect on camps of art. 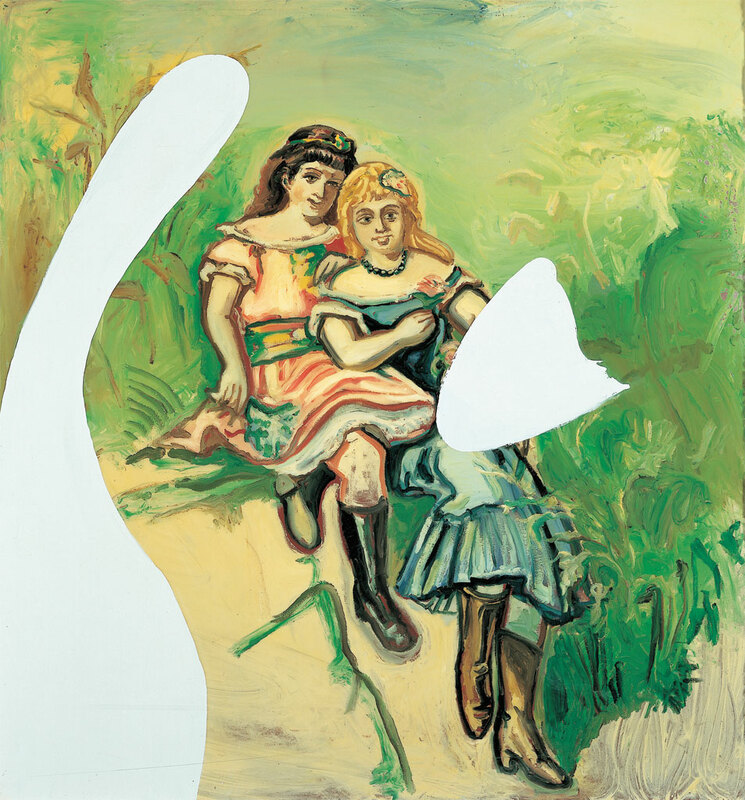 In the late 1970s and early ’80s he destroyed the barrier between figurative and abstract art. Today, his contribution to late-20th-century and 21st-century art is being noted, as is his influence on what is seen as new contemporary painting today. 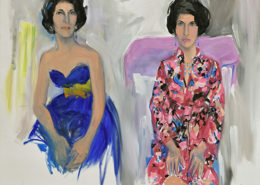 Schnabel’s work has been exhibited all over the world. 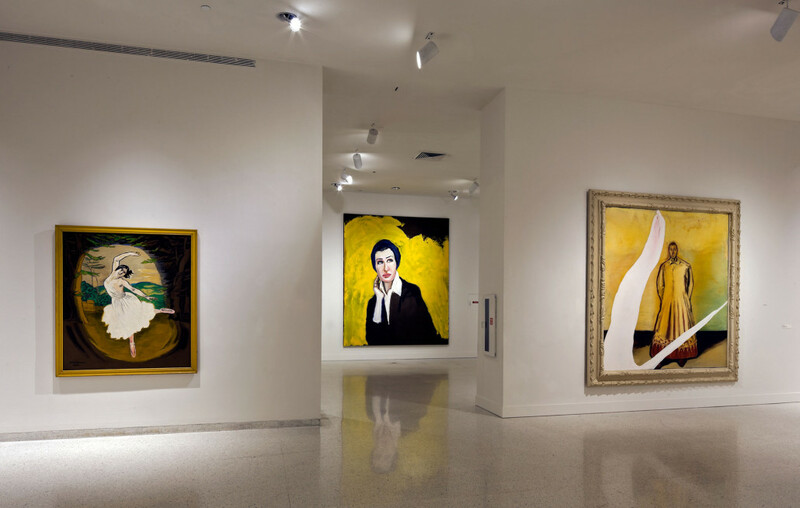 His paintings, sculptures, and works on paper have been the subject of numerous retrospective exhibitions. In 1996, Schnabel wrote and directed the feature film Basquiat about fellow New York artist Jean-Michel Basquiat. Schnabel’s second film, Before Night Falls, based on the life of the late exiled Cuban novelist Reinaldo Arenas, won both the Grand Jury Prize and the Coppa Volpi for best actor for Javier Bardem at the 2000 Venice Film Festival. He won Best Director at the Cannes Film Festival in 2007 for The Diving Bell and the Butterfly and two Golden Globes, award for Best Director and Best Foreign Language Film. The Diving Bell and the Butterfly was also nominated for four Academy Awards. In recent years, Schnabel designed the interior public spaces of Gramercy Park Hotel and built the Palazzo Chupi on West 11th Street. 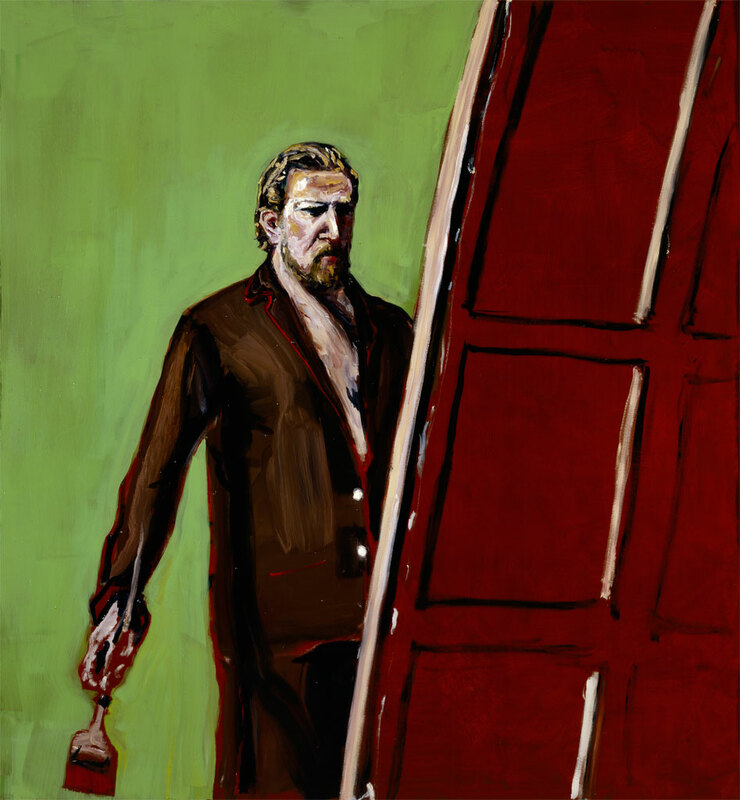 Julian Schnabel was born in New York City in 1951. He currently lives and works in New York City and Montauk, Long Island. 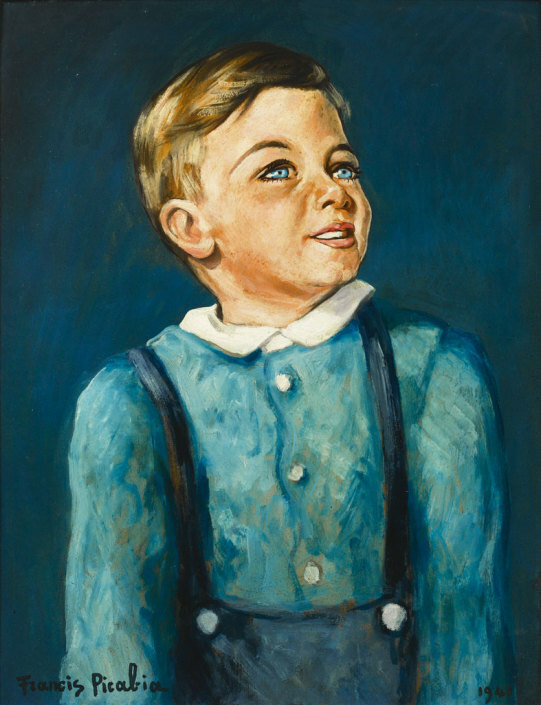 A controversial figure in Danish art, J.F. Wilumsen’s active artistic life spanned more than 70 years. 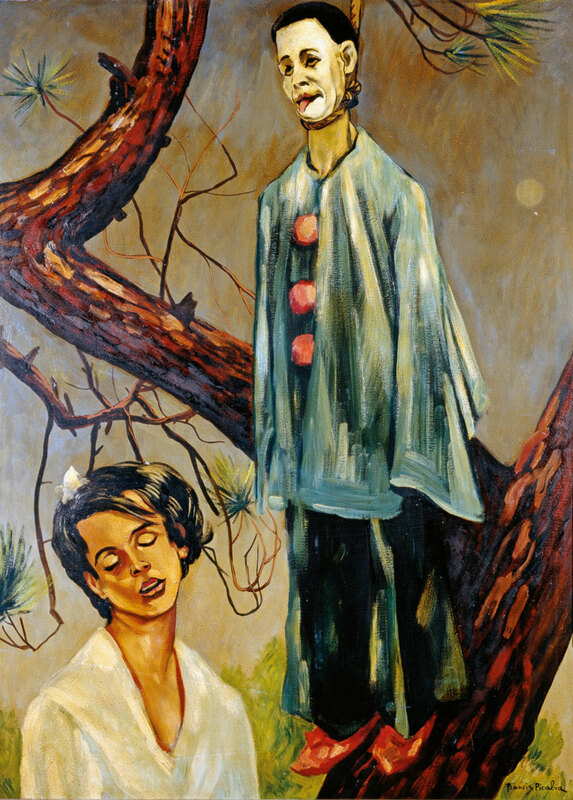 A contemporary of Picabia and a co-founder of the rebellious artists’ association, Den Frie Udstilling (The Independent Exhibition) in Copenhagen in 1891, he spent the majority of his life in France. 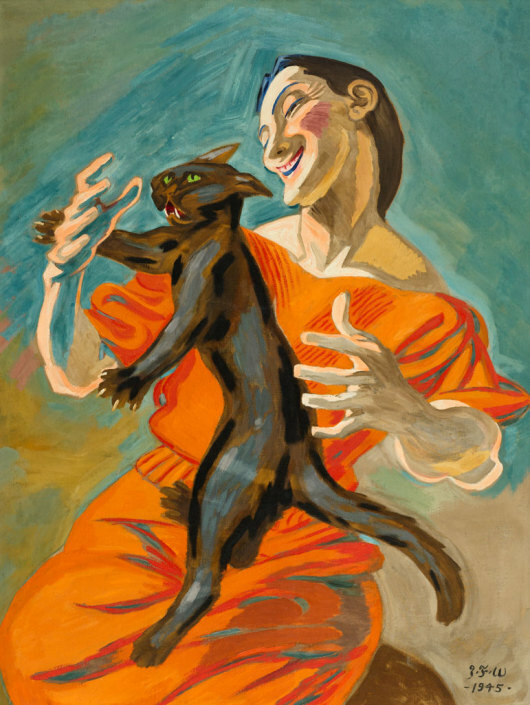 There, Willumsen developed a powerfully personal style with links both to older art and to the modern visual world that included monumental works with expressive figures. 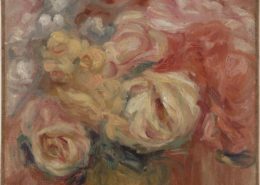 Known in his Danish homeland as a symbolist in the 1890s, his late works have long been overlooked by an international public, relegated to the realm of kitsch. An illustrated catalogue titled Café Dolly: Picabia, Schnabel, Willumsen, Hybrid Painting, published by Hatje Cantz, accompanies the exhibition and is available at the NSU Museum of Art Store. It features essays by MargritBrehm, Claus H. Carstensen, Anne Gregersen, Annette Johansen, Roberto Ohrt, and Christian Vind. Café Dolly is supported by Brickell Flatiron, The Andrew J. and Christine C. Hall Foundation, Inc., Sandra and Stephen Muss, and W Fort Lauderdale. 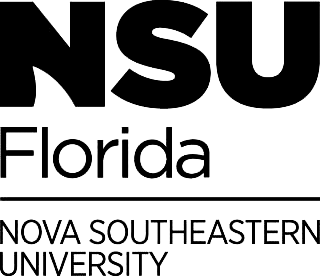 Exhibitions at NSU Museum of Art are made possible in part by a challenge grant from the David and Francie Horvitz Family Foundation. 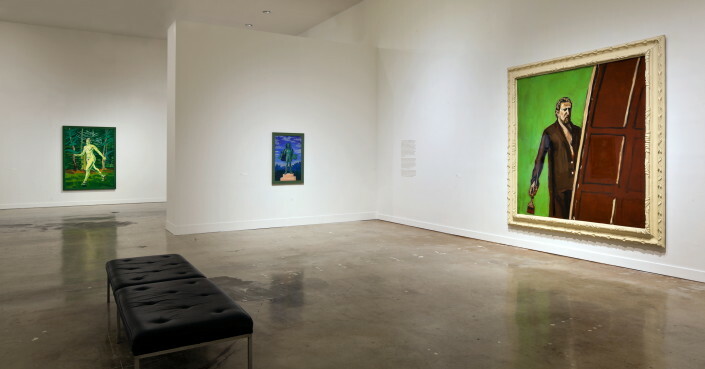 Funding for this exhibition is provided in part by the Broward County Board of County Commissioners as recommended by the Broward Cultural Council and Greater Fort Lauderdale Convention & Visitors Bureau. Sponsored in part by the State of Florida, Department of State, Division of Cultural Affairs and the Florida Council on Arts and Culture.